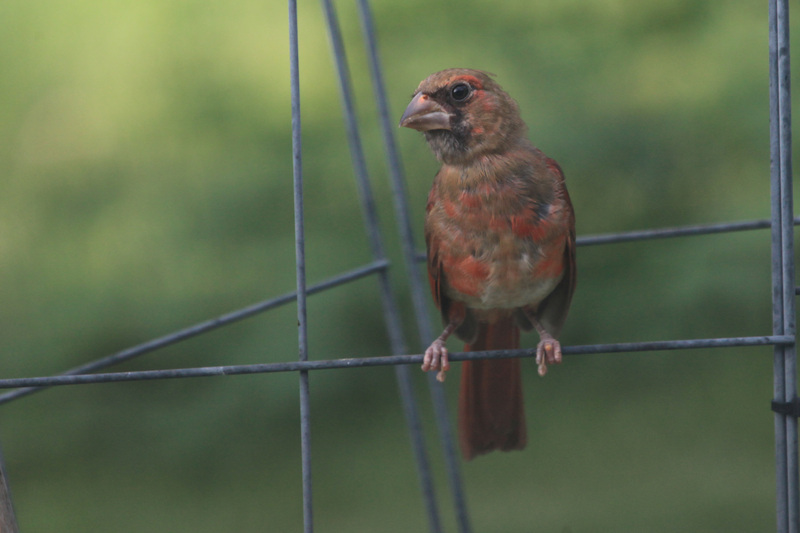 Cardinal fledglings seem to be everywhere right now. I am not complaining. Click on pictures to enlarge. 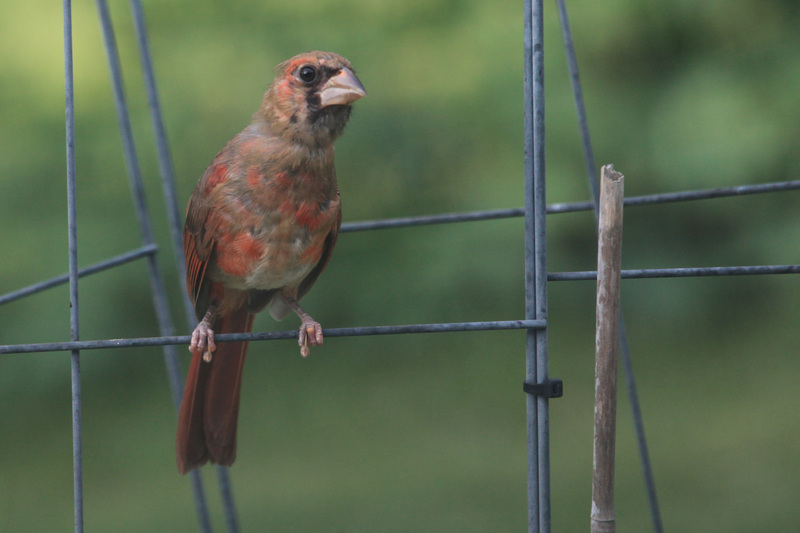 This entry was posted in cardinals, fledglings and tagged fledglings, northern cardinal by admin. Bookmark the permalink.